June has most definitely been a scorcher - not just outside, but inside these four walls too. Front Door HQ has been a hot bed of action on the coverage, award-winning and new business front this month. We are delighted to welcome consultant engineers McCann and Partners into the FD Comms fold as our latest client acquisition, and we can’t wait to bring the conversation around all things construction and development alive on their behalf. The McCann team are working on some incredible local projects and have some exciting developments on the horizon. Read more about what McCann and Partners are all about here. Swapping the sunshine for the air-con of the office (for which we are extremely grateful) has also been totally worth it as we continue to celebrate the rise and rise of our beloved client, facial recognition start-up Credas, which has been recognised as ‘Best Emerging Technology’ at the Wales Online Digital Awards. 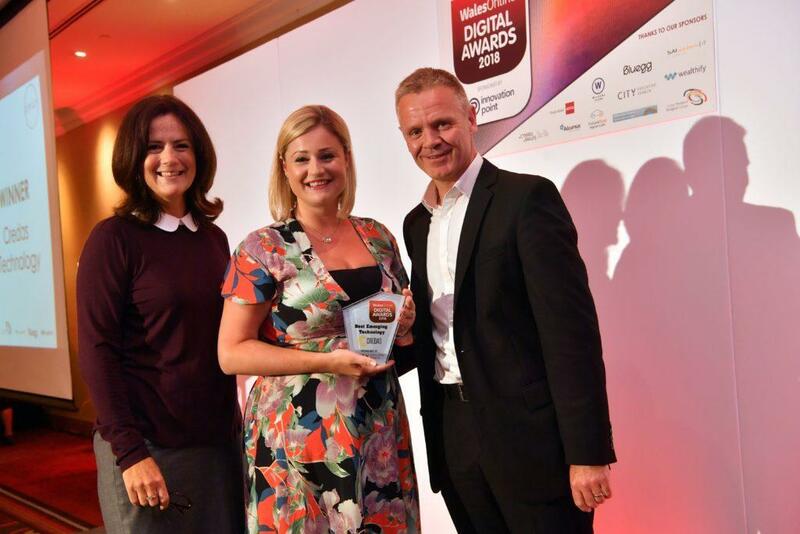 Credas is fast becoming the ‘go to’ solution for businesses across a range of sectors looking to comply with industry regulations through ID verification, and we’re over the moon for the team on their award win. Not a bad way to kick off its second year of business! Comparison site Compare Cover has also once again been setting the nationals on fire, with exclusive stories looking at ‘Insurophobia’ in the Mail On Sunday and This Is Money, and also looking at travel insurance for grandparents this summer in the Daily Express, and in The Mirror too. Also red hot this month are the new pink and blue applicators from our lovely client Solar Buddies, which were released this month in light of significant pre-order sales figures. 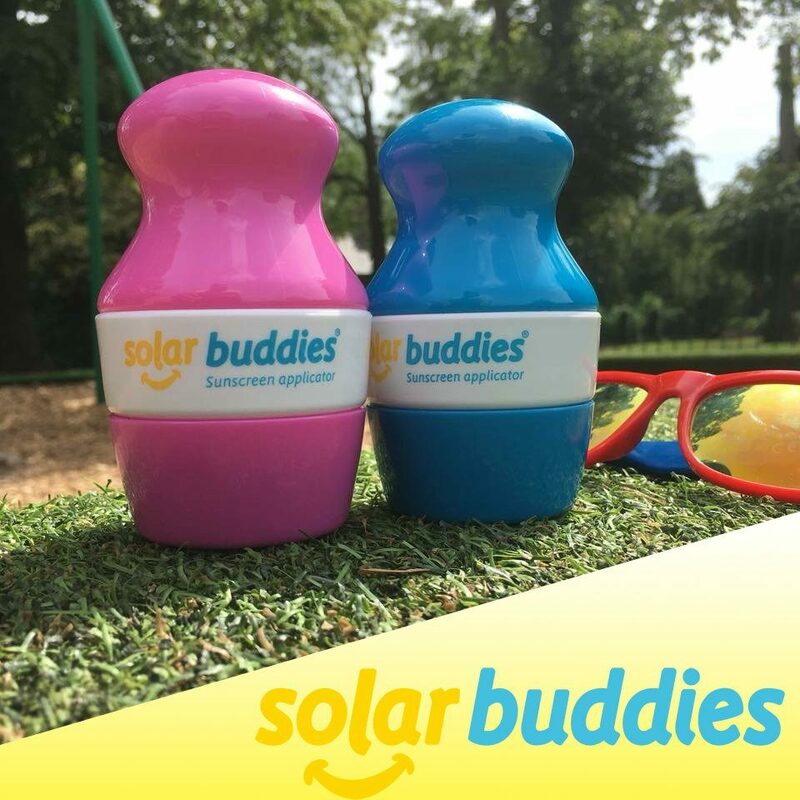 Set to brighten up many a beach bag across the UK this summer, the future looks bright for Solar Buddies following the release of two new models which allow parents to identify which applicator belongs to who. Meanwhile, Lottoland got us all dreaming of life-long getaways and endless shopping days with news of its online world record jackpot payout of £79million, won by a cleaner on only her second bet. News of 36-year-old Christina’s record win also hit the national headlines, with coverage secured in the Mirror online and various other places too. As usual, it’s been an action-packed month here at Front Door Communications, but one full of sparkle and sunshine too. 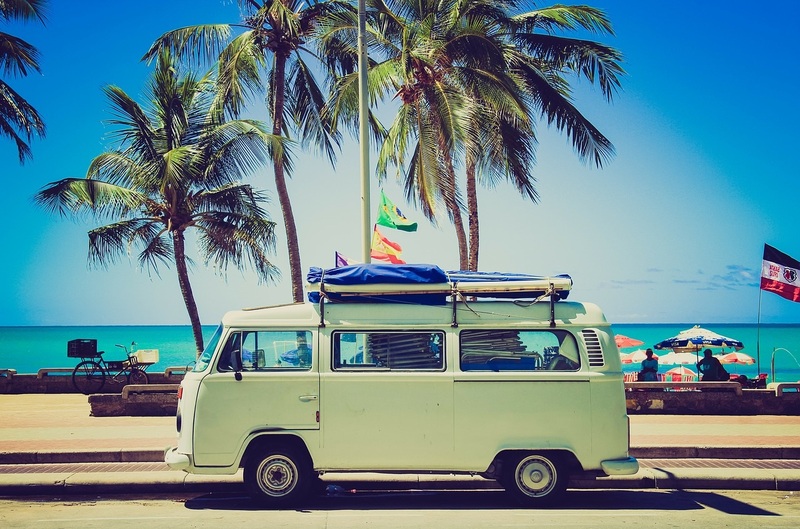 We’d like to think that’s it for a relaxing and chilled out summer from here but, somehow, we doubt it very much!